Light, well-balanced, and a big, tuba-style sound. 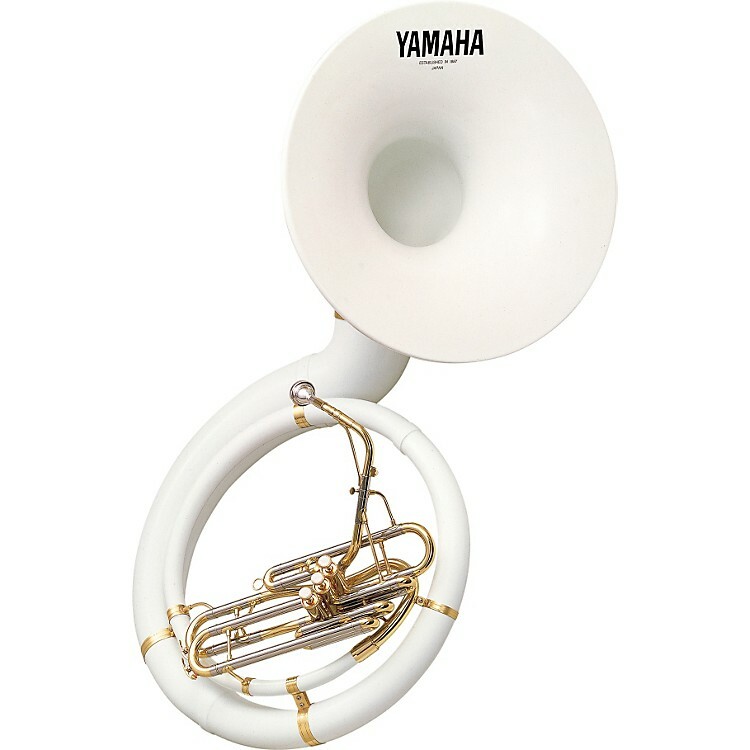 The Yamaha 301 Sousaphone features an ABS resin bell and FRP (Fiber reinforced plastic) body for a big, tuba-style sound, while remaining lightweight and balanced for performance ease. It is extremely durable and weather resistant, and the bell front design enhances tonal projection. The intonation is highly accurate and players will appreciate the securely centered notes and easy playability.